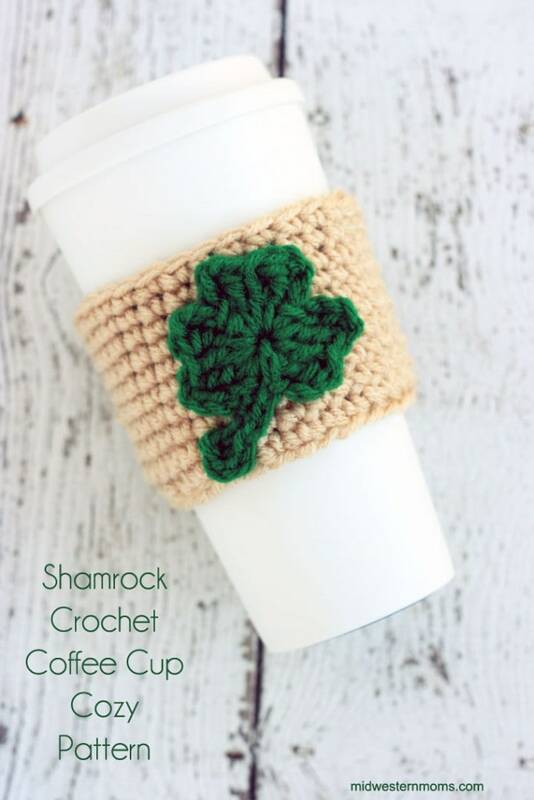 A simple and free Shamrock Crochet Coffee Cup Cozy Pattern! Need a little Luck of the Irish this St. Patrick’s Day?? 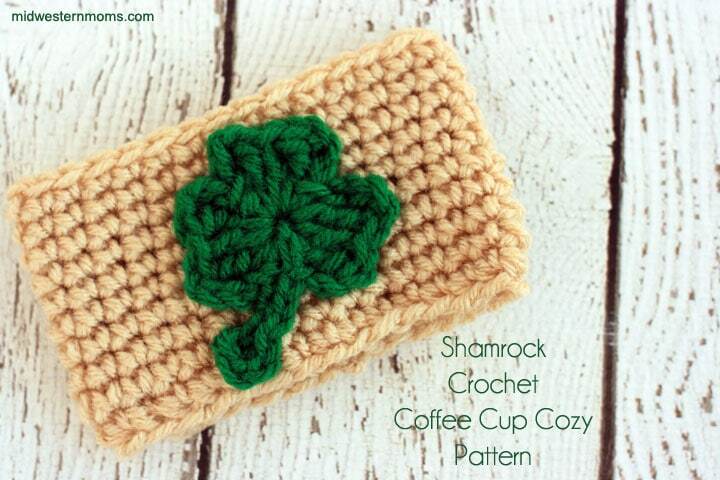 What a great way to show your Irish side with a Shamrock Cozy for your coffee! The crochet pattern for this cozy is very simple. To complete this cozy, you are going to need my crochet shamrock pattern. Row 2-10: Chain 1. Single crochet around, slip stitch to join. (30 stitches per row). I used the invisible join on the last row to finish off the cozy. Weave in your ends. Shamrock: Use my crochet shamrock pattern. 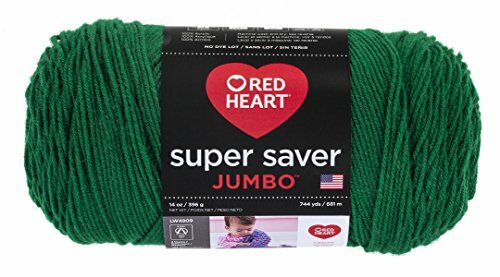 Once your Shamrock and Cozy are complete, sew your shamrock to the cozy using the green yarn and yarn needle. Enter your email in the newsletter box below (yes, you will be subscribed to our newsletter) and an email will be sent to you with a link to be able to print the pattern.